Engine Parts Western Canada | Services | D & R Equipment Ltd. 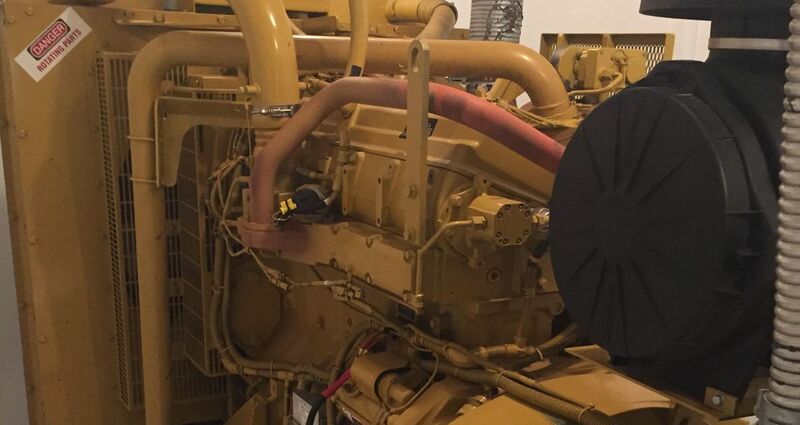 When you require generator service or engine parts in Western Canada, D & R Equipment Ltd. is here to provide the power you need. We sell Hercules engine parts from coast to coast, so if your engine has a broken component and you’re looking for the OEM (original equipment manufacturer) parts that you need to get it back up and running, we have the inventory to help. We also sell and service John Deere engines. Many of our engines meet EPA standards. All of our equipment is in excellent running condition. When you need to get your camp up and running, our expert team has the parts and experience to offer the service you require at prices you’ll love. Large electric generators are our specialty. 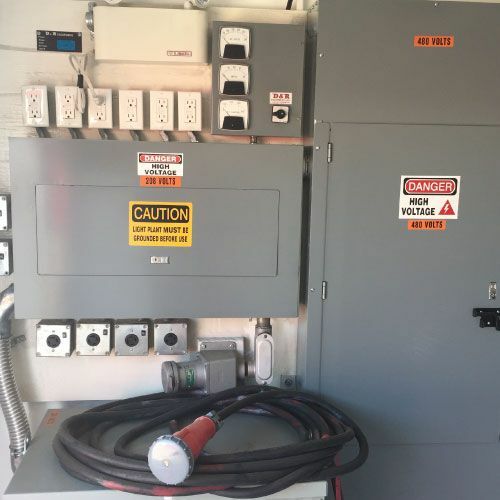 We carry Stamford generators and offer sales, rental, and service of generators ranging from 50,000 watts all the way up to 400,000 watts (50 kilowatts to 400 kilowatts). 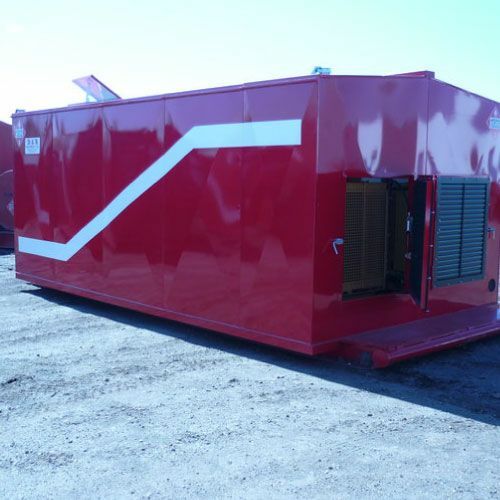 We offer remote power options for oilfield camps. In addition to electric generators, we also carry a selection of diesel, propane and natural gas generators. No remote camp can run efficiently without a reliable generator. Please note that we don’t carry smaller generators for RVs. We offer outstanding service to clients working in remote camps throughout Western Canada. Contact us today and enjoy our affordable prices. 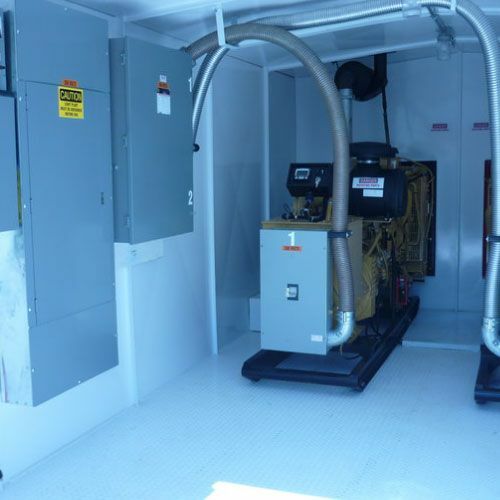 At D & R Equipment Ltd., we carry generators and offer engine services.